PRAIRIE VIEW, Texas – Prairie View A&M University Sports Hall of Famer and Panther great Clifton Gilliard passed away Tuesday at the age of 79. Born in Shreveport, La., Gilliard and his family moved to Houston shortly thereafter. He graduated from Fidelity Manor High School before enrolling at Prairie View A&M. Gilliard was a member of the 1958 SWAC and HBCU National Championship football team and later served the University in a variety of capacities. Gilliard was inducted in the PVAMU Sports Hall of Fame in 1994, and was also inducted with the 1958 championship team in 2015. Gilliard was a three-year football letterman and earned All-SWAC honors playing halfback on the third HBCU national championship team in school history under legendary coach William ‘Billy’ Nicks. 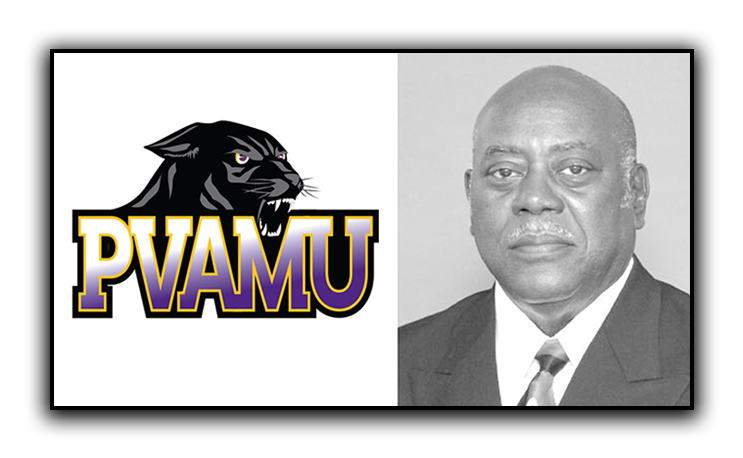 Gilliard’s impact on Prairie View A&M was felt in athletics and academics. Gilliard served The Hill as head men’s cross country and track and field coach, was head football coach for one season, and also spent time as Interim Athletics Director. Gilliard had two stints as an assistant football coach, and was also an assistant track coach. Between his time working at the University, Gilliard served as principal at nearby Hempstead High School. Under Gilliard, men’s cross country won three straight SWAC titles, the first league championships in the program’s history, in 2005, 2006, and 2007. Men’s indoor track won back-to-back titles in 2007 and 2008, and with a championship in the 2008 SWAC men’s outdoor meet, Gilliard’s men’s program achieved the SWAC Triple Crown (winning titles in cross country, indoor track, outdoor track) in 2007-08. Current PVAMU head men’s track and field coach Chris Clay was recruited by Gilliard in the mid-1990s and competed at PVAMU from 1996-2000.